An NHS whistleblower has met the secretary of state for health to demand a public inquiry into her case. 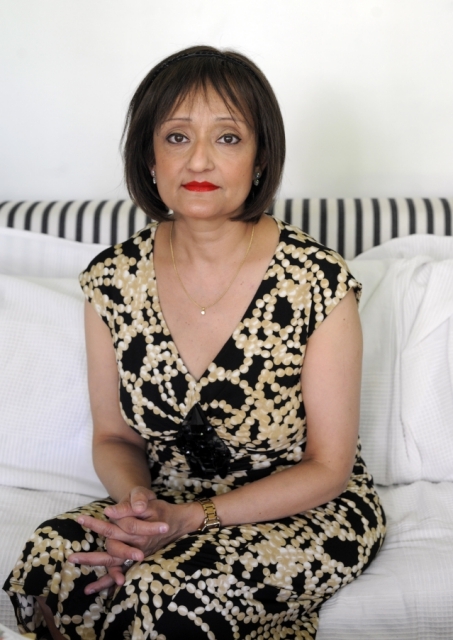 Sharmila Chowdhury, who had worked for the NHS for 30 years, has been fighting for a positive outcome to her case since 2009, when she first made fraud allegations against two consultants at Ealing Hospital . The 54-year-old, who lives on her own in Ealing, now suffers from breast and lung cancer, which she says is linked to stress. 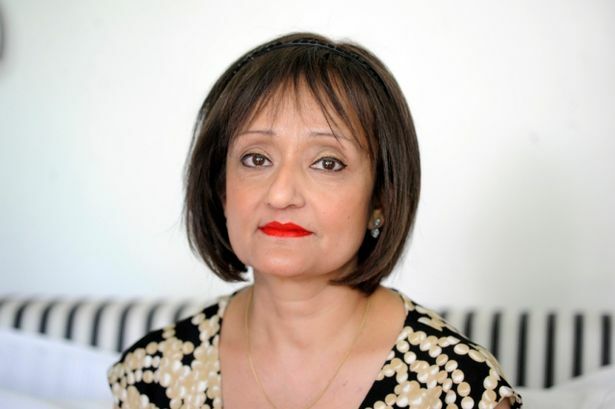 Miss Chowdhury and five other whistleblowers told their stories to health secretary Jeremy Hunt and the head of the NHS Simon Stevens at a meeting on Wednesday (June 19). No definite answers were given but Miss Chowdhury, who is currently unemployed and at risk of being made homeless, hopes this will not be the end. Miss Chowdhury reported two consultants for allegedly working at a private hospital when they were supposed to be working at Ealing Hospital and being paid to be there. The 54-year-old, a former imaging services manager in the radiology department, said: “One day about four years ago we had a sick patient in A&E and could not find a consultant and that’s when we found out two of them were going to a private hospital when they were supposed to be at Ealing. They had been doing this since 2006. Miss Chowdhury, who was the budget holder and had to sign off attendance records, added: “I took the trust to an Interim Relief Hearing in 2010 and won because I had all the evidence. Despite that the trust refused to have me back. “I appealed against their decision and won, but the trust would still not have me back.” The case was settled out of court in 2012 and the radiographer was given two years pay, but £77,000 went on legal fees. A spokesman from Ealing Hospital NHS Trust said: “An independent investigation into concerns raised by Ms Chowdhury concluded no wrongdoing was committed by any trust employee. “Ms Chowdhury later won an internal appeal against her dismissal. Subsequently she reached a settlement with the trust and left its employment.” She said after her appeal the trust said her job was redundant due to new technology.